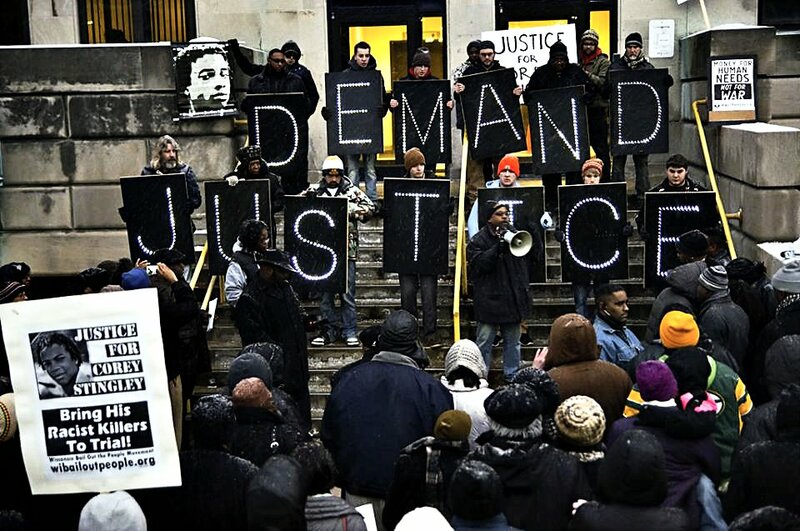 Milwaukee — Outraged community members are responding with ongoing protests to a Jan. 10 announcement by Milwaukee County District Attorney John Chrisholm that he would not file criminal charges against three white men who killed Corey Stingley, a 16-year-old African-American, in 2012. 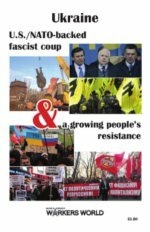 Since the announcement, a series of community protests have occurred, statements have been issued and further protests are planned. “Like the murder of Trayvon Martin, this is the continuation of an unjust and shameful system of criminal injustice which regards Black lives as more threatening and less valuable than white lives,” said Mike Wilder, co-director of the African American Roundtable, in a statement released Jan. 14. 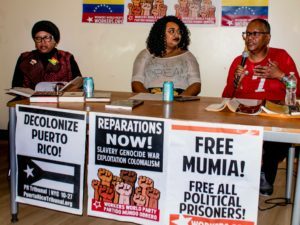 Family and supporters of young Stingley held a press conference Jan. 15 at the Center Street Library in Milwaukee, calling for a federal investigation into his death. Stingley was removed from life support on Dec. 29, 2012, two weeks after being wrestled to the ground and choked by three older white men — Jesse Cole, Robert Berringer and Mario Lauman — in a suburban convenience store in West Allis, a subur west of Milwaukee. The men who killed claimed to have been conducting a “citizen’s arrest” after Stingley returned alcohol he had allegedly considered taking on Dec. 14. Craig Stingley, father of Corey Stingley, demands justice for his son at Milwaukee County Safety Building, Jan, 17. Tory Lowe, who chaired the press conference, compared the killing of Stingley to the deaths of other Black youths, such as Trayvon Martin, at the hands of police or racist vigilantes. After Lowe named Derek Williams, who died in police custody in 2011, and Daniel Bell, who was shot in the back by police in 1958, audience members spontaneously shouted out the names of other young Black men, many their own relatives, who were killed by Milwaukee police. Craig Stingley, Corey’s father, demanded the resignation or voting out of office of Chisholm, whom he called “incompetent.” He said Chisholm’s decision is a travesty of justice. Chisholm has not shown the family his report and has tried to prevent them from independently investigating what Stingley called “the murder” of his son. “We have not been represented,” he said. Stingley displayed his son’s death certificate, took spectators scene by scene through a surveillance tape showing how his son was put in a headlock and violently thrown to the floor, and reported what he had learned from witnesses in his own investigation. He said his son’s doctors told him “his brain died from the top down” after a “sudden, violent event” that cut off the blood supply. 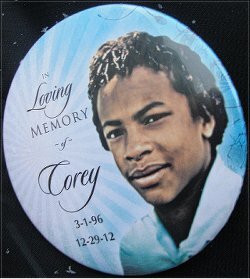 The day after the press conference, the Milwaukee Medical Examiner ruled Corey Stingley’s death a homicide. 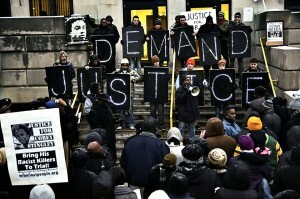 The press conference was followed by a protest rally at the Milwaukee County Safety Building Jan. 17. Despite bitterly cold, below-zero weather in the midst of a snow storm, more than 100 people participated. They demande Stingley’s three killers be brought to trial immediately, that Chrisholm resign, and that the U.S. Justice Department investigate the killing. People came to the rally from around metropolitan Milwaukee and northeastern Wisconsin. 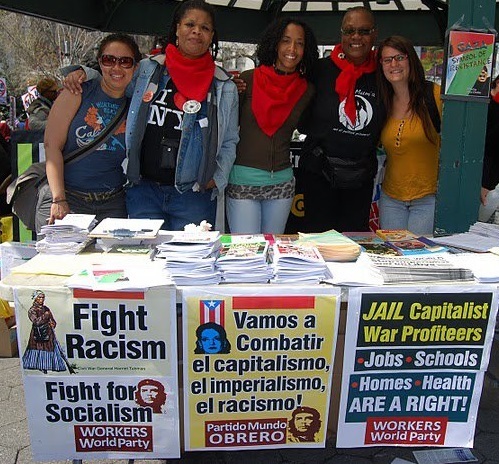 Many organizations were represented, including the National Black United Front, the Latin American Solidarity Committee, The Justice Coalition, Occupy Fond du Lac, Occupy Milwaukee, Occupy Riverwest, Wisconsin Bail Out the People Movement, Wisconsin Jobs Now and Workers World Party. A community meeting is planned on Jan. 23 at the African-American Women’s Center, 3020 West Vliet St. in Milwaukee at 5:30 p.m. to discuss ongoing protest activities. To demand justice for Corey Stingley, contact the Milwaukee County District Attorney John Chisholm at 414-278-4630 or [email protected].